The D-TOX Tea can be undertaken as a two week detox program or used after overdoing it either with alcohol consumption, or eating too much. It eliminates toxins in the body, and is designed to flush out the digestive tract, also improving digestion, and increasing energy. To ensure good digestion after the detox, the digestive tea is recommended. 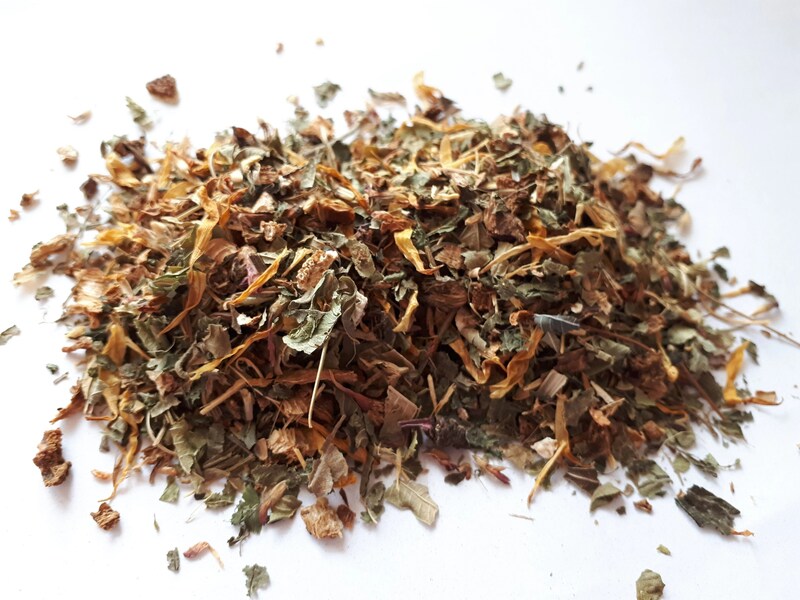 Ingredients: Burdock root, Calendula, dandelion root, Licorice, Nettle Leaf, St Mary’s Milk Thistle, Rhubarb root, Lemon Peel, Red Clover, Lemon Verbena.